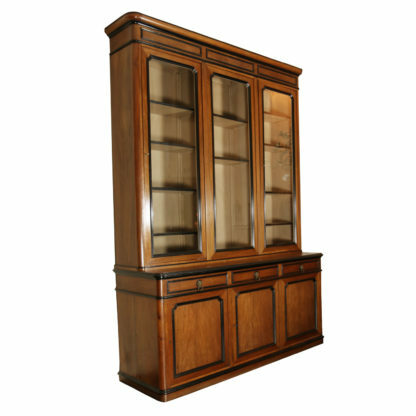 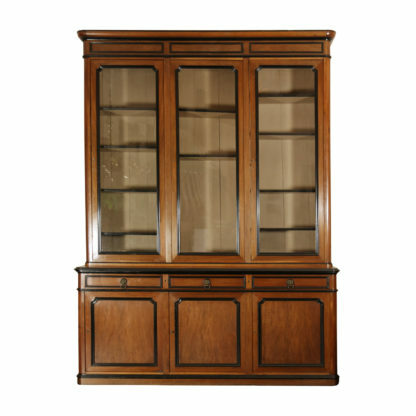 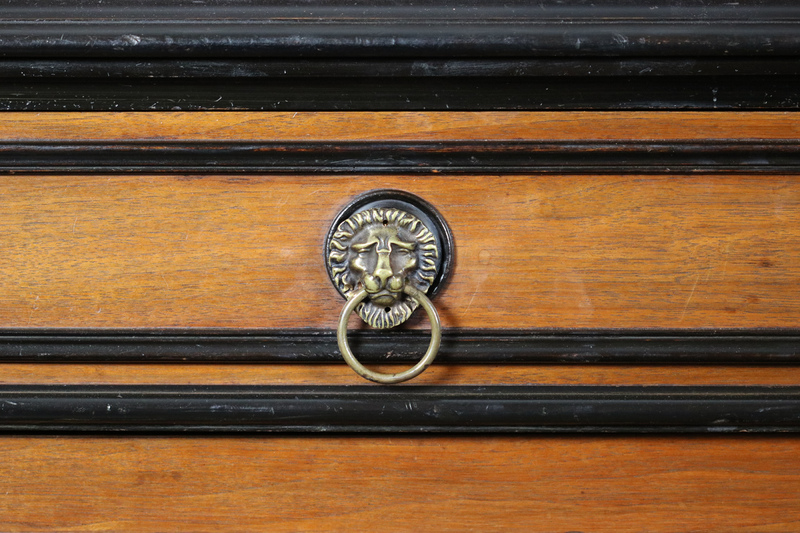 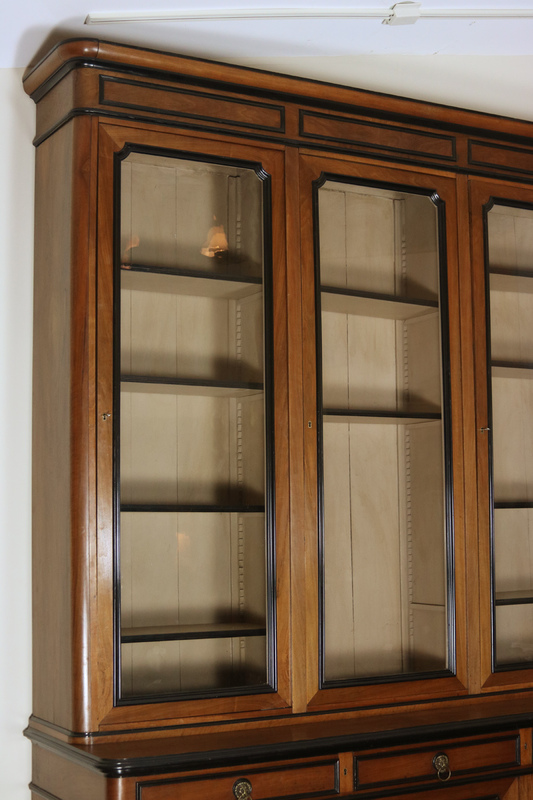 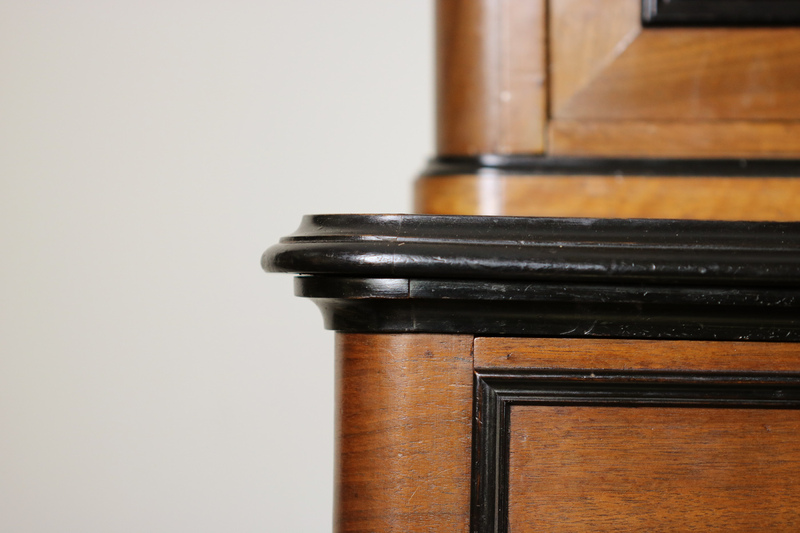 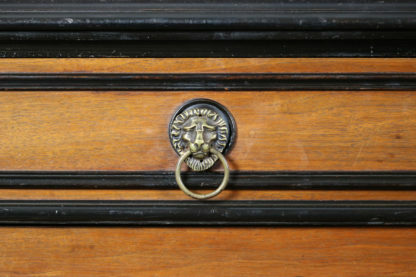 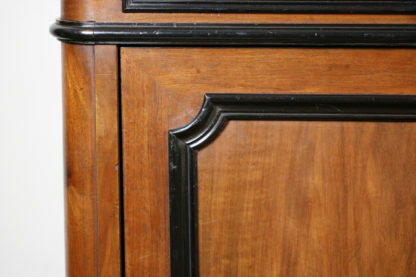 An impressive French Walnut Bureau Bookcase with ebonized trim and original glazing. 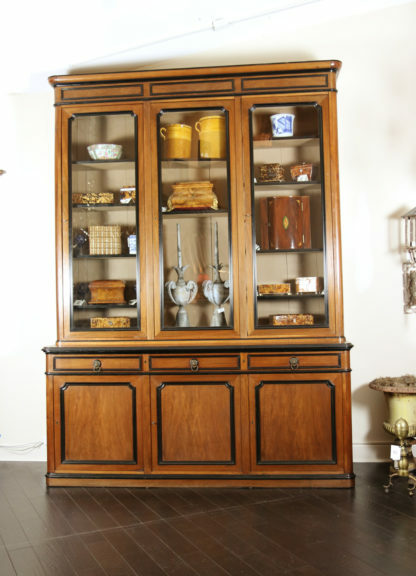 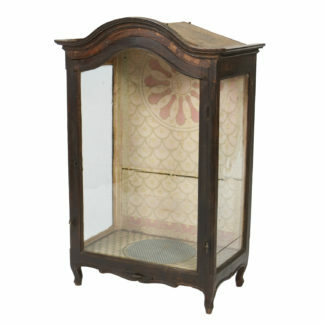 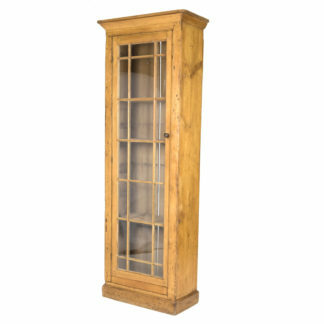 French circa 1860, height: 116 in. 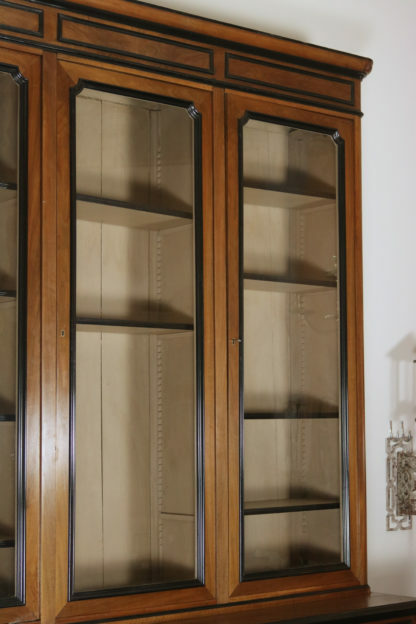 295 cm., width 86 in. 218 cm., depth 25 in. 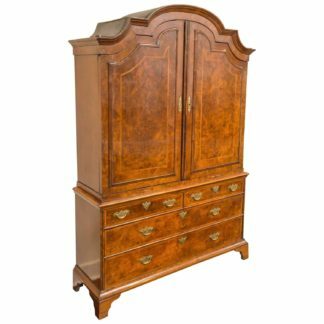 63.5cm. Incredible George I Burl Walnut Bureau Bookcase with Satinwood Feather Banding, Circa 1720.